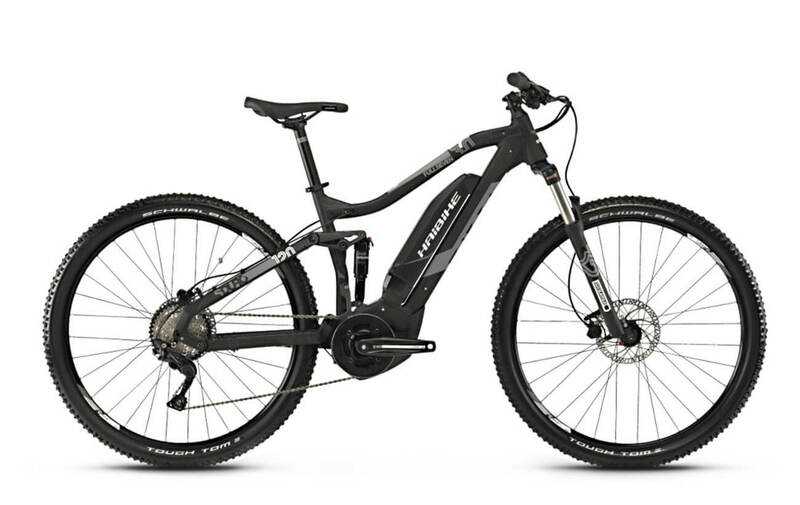 Haibike SDURO FullSeven 3.0 2019 Equipped with Yamaha’s LCD side switch display, offering a compact yet easy to read display which is integrated into the control buttons on the left hand side of the bars. 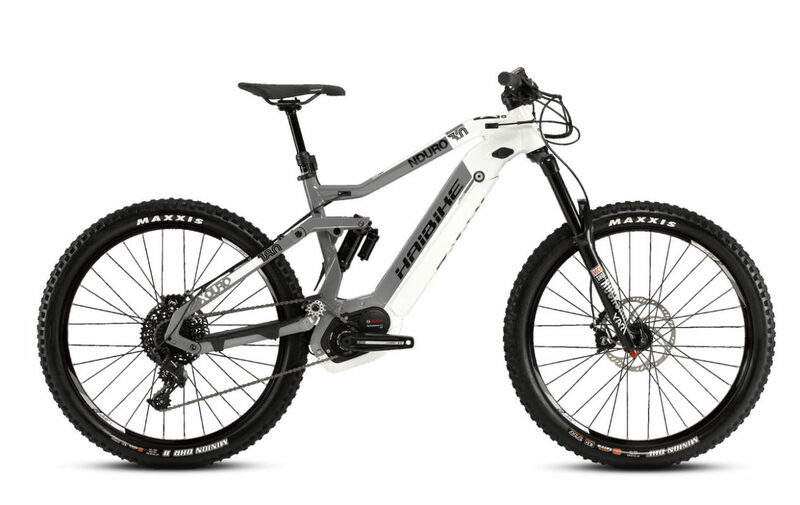 With Suntour XCR Air suspension fork with 120mm travel and lockout, Tektro M276 twin piston hydraulic disc brakes. 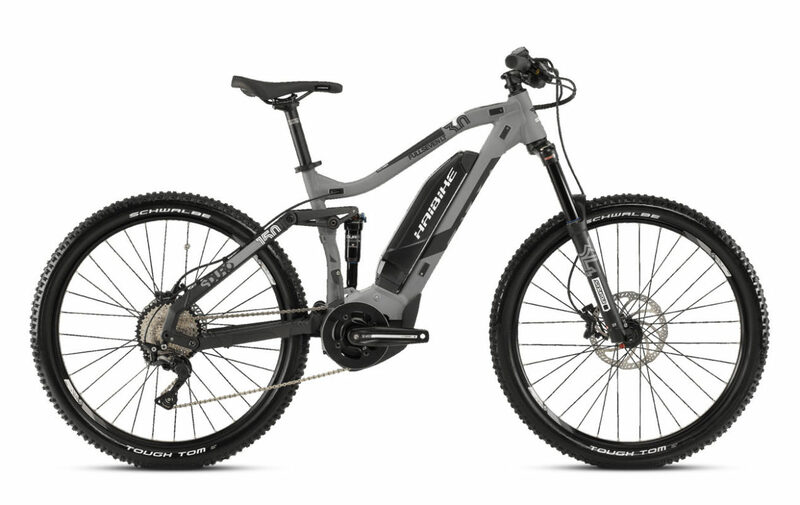 A Shimano HG500 10 speed casette at the rear is specially developed to give a 11-42t setup and fit with a 500Wh battery for a full day’s ride. With sealed through axle Haibike disc hubs laced onto strong and lightweight Rodi alloy double wall rims and the tyres are provided by Schwalbe’s ‘Tough Tom’ tyre. This tire uses the original Nobby Nic tire profile, providing ample grip for those rougher trails. 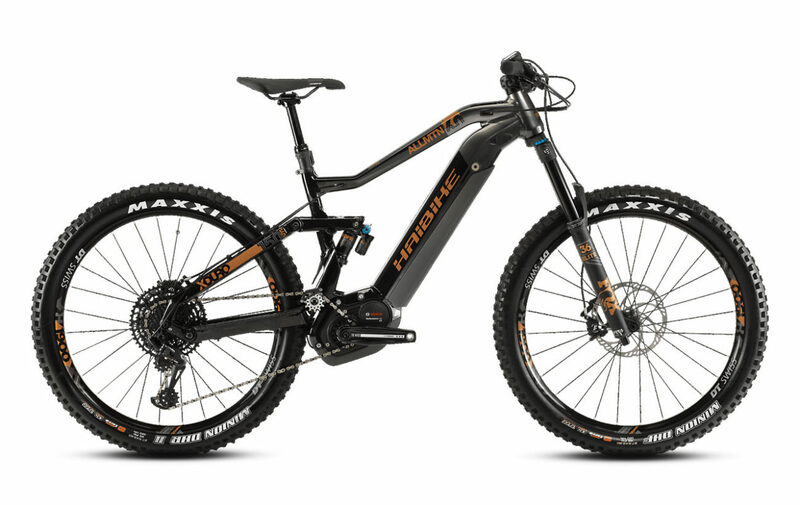 Motor : Haibike SDURO FullSeven 3.0 2019 is equipped with Yamaha PW-SE System, 250W, motor that offers up to 280% assistance and peaks at 70Nm of torque. The power curve comes in early and is responsive as soon as you touch the pedals. The PW-SE supports a higher cadence than the standard PW Series, now offering up to 110rpm. Shimano Deore 10spd shifting with Deore Shadow Plus rear derailleur, and 11×42 cassette for covering lots of ground, uphill and downhill. 1.7“ LCD display for a wide range of use with an easy-to-handle screen featuring speed and battery level indication. Power supply of Side Switch is guaranteed via the motor battery on the bike.